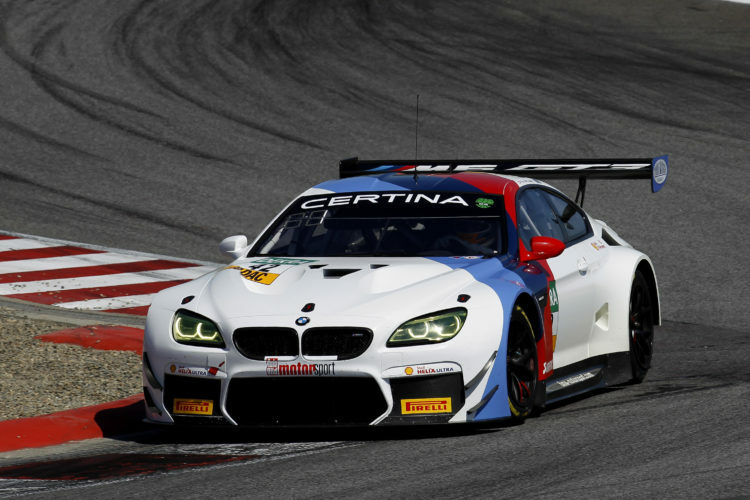 According to Sportscar365, BMW Motorsport is in the planning stages of a new GT3 racecar. The current GT3 is based on the M6 Coupe and in its fourth year of racing. The new racecar could arrive as early as 2022. BMW Motorsport director Jens Marquardt says BMW has a “very clear” plans for its next-generation GT3 model, which would follow in the footsteps of the Z4 and M6 that debuted in 2010 and 2016, respectively. Since no 6 Series and M6 family are part of the current BMW lineup, the new GT3 would be based on a new series production model. 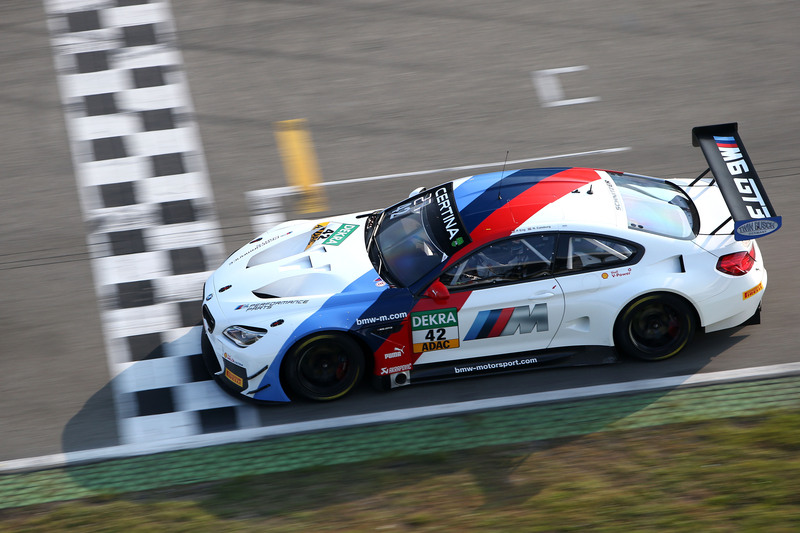 According to the current GT3 rules, BMW’s CLAR platform would not be able to offer a base model for the new racecar. The regulations prohibit GT3 cars based on a road car platform that offers a four-door model. Currently, the 3, 5, 7 and 8 Series are based on CLAR, as well as the new Z4 Roadster. The new GT3 car is expected to begin testing in late 2020.